Once seen primarily as a cost centre, HR is quickly becoming a strategic business partner, playing an active role in moving companies toward their goals. That reality is motivating many businesses to support and encourage the transition by investing in HR technology. 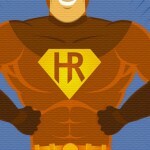 In a survey conducted by Constellation Research, 32% of respondents said that they planned to invest in HR technology. 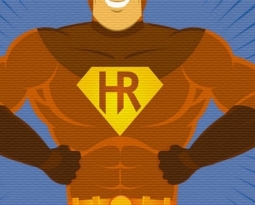 HR technology is indeed an investment, but it’s an investment that can reap huge benefits. 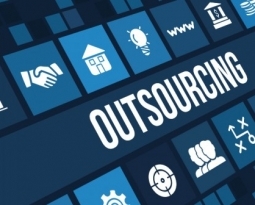 As reported in HRinAsia, research conducted by the Hackett Group revealed that world-class HR organizations spend more on technology (per employee) than typical HR organizations. However, when it comes to overall HR spending, these world-class organizations spend 37% less than typical companies, and they do it with 31% fewer employees. 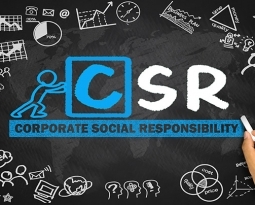 The difference lies in their use of technology in HR functions. The right technology used in the right way can dramatically cut costs and improve productivity. Before a company can cut costs, it has to understand current expenditures. A comprehensive HR platform can provide insight into things like cost-per-employee, costs of benefits, overall turnover, turnover by performance level, reasons for leaving, etc. That visibility provides clear, precise targets for cost reduction. It’s an obvious but often overlooked fact that increasing productivity decreases costs. And there are any number of ways that HR technology can help businesses accomplish that. Many routine tasks can be automated, eliminating the need for human involvement. Those employees can then be redeployed to tasks that need a human touch. Not only do most employees hate mundane tasks, handling those tasks disrupts productivity. The average employee is interrupted every 10 ½ minutes, and it can take up to 23 minutes to fully re-engage. Automation can boost productivity by eliminating the portion of those interruptions that are for routine, mundane tasks. 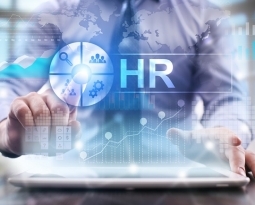 For multinational companies, a centralized HR solution can reduce the lag time that’s an inherent part of operating in multiple time zones. Employees can access the information they need at their convenience rather than waiting on someone eight time zones away to respond. Getting employees from one place to another is a huge expense, especially for businesses that operate globally. Businesses in China alone, for example, spend around $2.5 billion on travel. That’s one reason why 60% of businesses are now using video conferencing in their recruitment process. Video conferencing can also be used for meetings and training, further reducing the costs of travel. Relocations are another type of travel expense. In one survey, 25% of respondents stated that “talent mobility” was more time-consuming and more complex than any other HR function. A single international move can require the input of people from 10 different departments, include transactions with 15 other companies, and straddle laws and regulations from several nations. Some companies try to solve the problem by given the employee a lump sum to manage their own relocation, but that results in a huge loss of productivity. Technology, on the other hand, can streamline processes, eliminate unnecessary touch points, and provide employees with the resources to easily manage much of their own move. Predictive analytics can be a huge asset when it comes to workforce planning. It can alert managers to employees who might be at risk for leaving, reducing the costs associated with turnover. 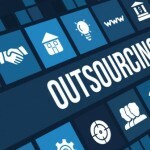 It can streamline the talent acquisition process, reducing both cost-per-hire and time-to-hire. It can even identify employees who are ready for promotion as well as those who need additional training. In addition, Millennials – an essential part of today’s workforce – grew up in a technology-enabled world. They expect to engage with their employers through technology, and meeting that expectation improves retention rates, providing yet another cost reduction. HR technology is an investment, not just an expense. It allows HR organizations to do more with less – which, after all, is something that’s on almost every professional’s agenda.